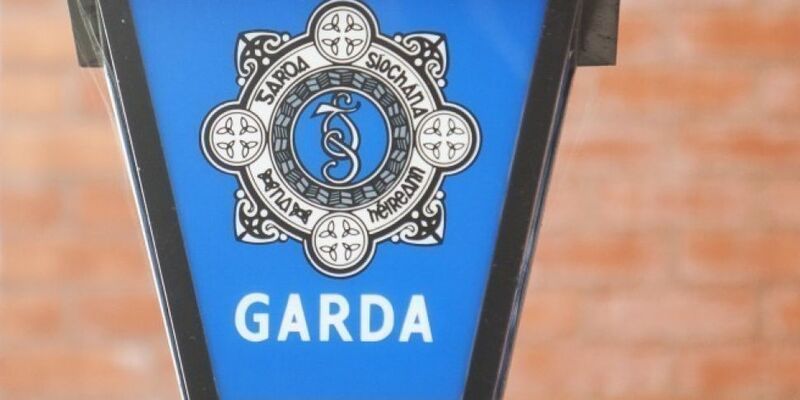 A 32 year old woman is due in court this morning in connection with an investigation into a drug seizure in Dublin on Friday. It's after cannabis and cocaine worth 1.4 million euro was seized at Kings House Apartment Complex, Bow Lane in Dublin 8. The discovery was made as part of an operation targeting serious and organised criminal activity in the Dublin region. A 48 year old man arrested as part of the operation was released without charge over the weekend and a file is being prepared for the DPP.